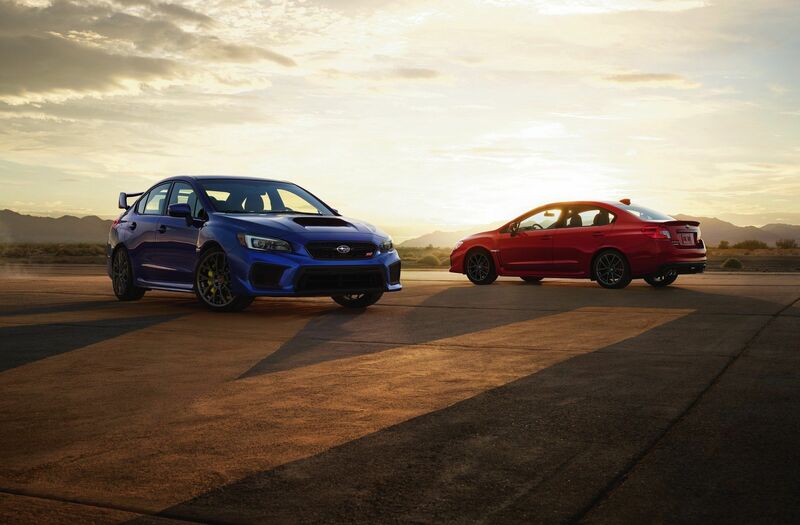 The Japanese based carmaker Subaru has recently announced the availability of special editions of the brand-new WRX and WRX STI. However, both will be limited-run editions, with prices to be announced as well. 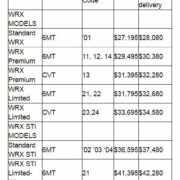 The 2019 Subaru WRX will be limited to 750 units and will cost at least $32,595, depending on the trimmings and features involved. 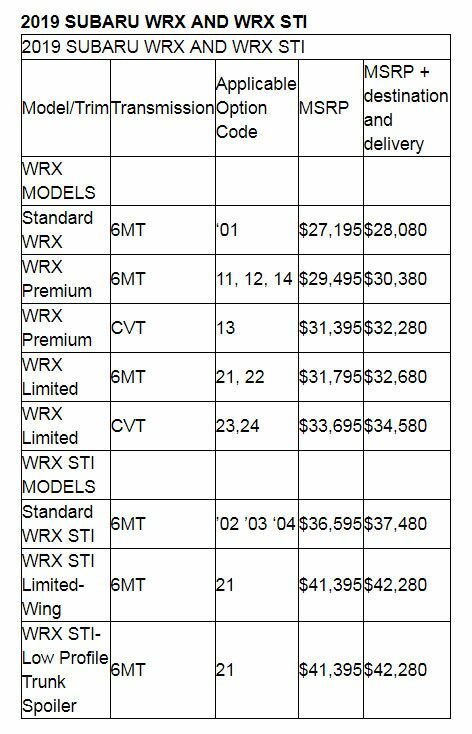 On the other hand, the 2019 WRX STI is set to just 250 units, each one coming with a price tag of $39,695. More than that, besides the base prices, Subaru is also offering both variants with other important features, which will make them more expensive. 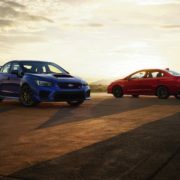 For instance, with the new infotainment system with Android Auto and Apple CarPlay compatibility, with prices set at $27,195 for the WRX standard and $36,595 for the WRX STI variant. The standard WRX with the Series.Grey trim is based on the WRX Premium and is now wearing Cool gray Khaki paintjob with a couple of other visual enhancements – Crystal Black Silica badged, LED lightings, or blacked-out 18-inch wheels. Inside, features comprise push-button ignition, keyless access system, ultra-suede Recaro seats with eight-way power adjustments for the driver, JURID front brake pads and red brake calipers. All these are part of the Performance Package. Performance wise, the 2019 WRX Series.Grey edition is equipped with a 2.0-liter turbocharged boxer engine, developing 268 horsepower and paired to a six-speed manual transmission. There is also an all-wheel drive system with active torque vectoring. The higher-grade WRX STI has distinctive features at the exterior, like high-performance braking system with Brembo calipers and 19-inch alloy wheels. Mechanically, the model is also enhanced with sport-tuned suspension system with Bilstein dampers. The interior looks fresh with ultra-suede steering wheel, ultra-suede black seats with black leather bolsters. The car`s main important highlight is the engine under the hood. We are dealing here with a 2.5-liter turbo engine, which has been upgraded to produce 310 horsepower. The power is achieved thanks to an ECU remapping, updated exhaust system and new air intake. Eduard Huma thinks Subaru comes from Korea. Write no more, Ed! The First Fiat 500 to be sold stateside will be seen in L.A.